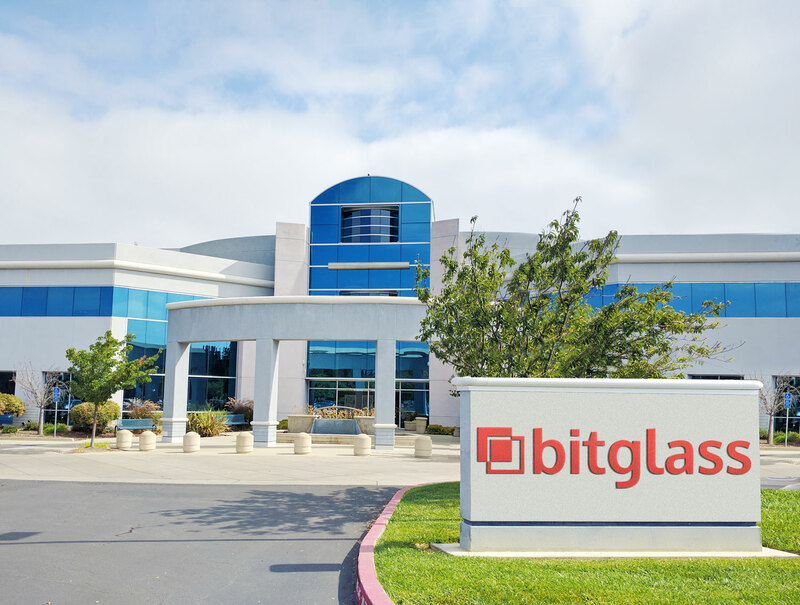 Bitglass, the Next-Gen CASB company, today announced the addition of Zero-day Shadow IT discovery to its Zero-day CASB CoreTM, expanding Bitglass’ Shadow IT index to more than 100,000 apps, which is more than three times the competition. The technology automatically indexes and dynamically computes reputation ratings for known and unknown cloud applications using machine learning techniques. Zero-day Shadow IT Discovery works by crawling the web, as well as several other curated datasets, to identify, categorise and classify new cloud applications in near real-time as they are discovered on customer networks. This approach delivers results in seconds, versus days, and ensures reporting that is always accurate and up-to-date. Zero-day Shadow IT Discovery – Automatic discovery and classification of hundreds of thousands of unsanctioned cloud applications. Zero-day Unmanaged App Control – Patent-pending automatic detection and control of data leakage paths in any unmanaged application. Zero-day Malware Protection – AI-based known and unknown malware protection, powered by Cylance. Zero-day Managed App Control – Data protection, threat protection, identity and visibility for any SaaS, custom, or packaged software application. No catalog, signatures, or changes to application required. Zero-day Agentless Proxy with AJAX-VM – Provides robust, agentless reverse proxy for any application. Zero-Day Shadow IT Discovery is available in the Bitglass Next-Gen Cloud Access Security Broker (CASB) platform today. © 2019 LF Channel. All Rights Reserved.